Hey, y'all! 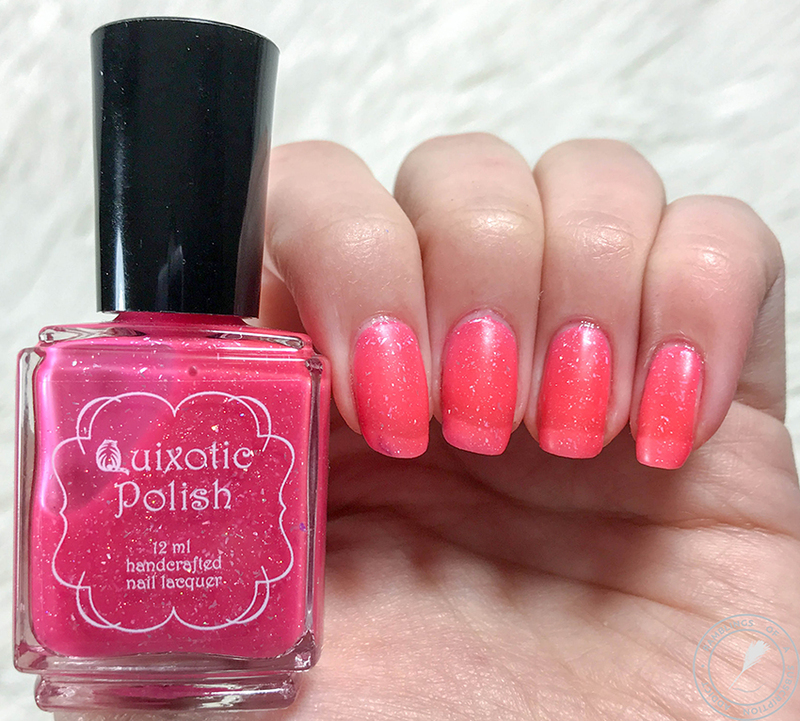 This might be my final post with Quixotic's original bottle shape, which is sad and happy at the same time (mostly because that means I'll be posting current swatches soon!). 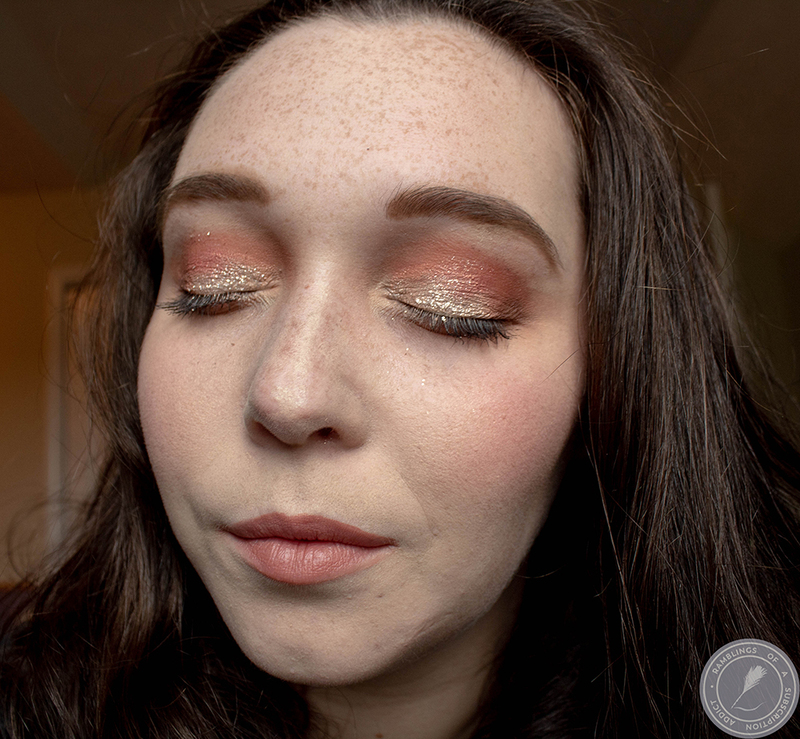 I'm on the easy stretch of the week and I'm going to be working on doing some of those said swatches all day today! Now, on to Shake Señora! 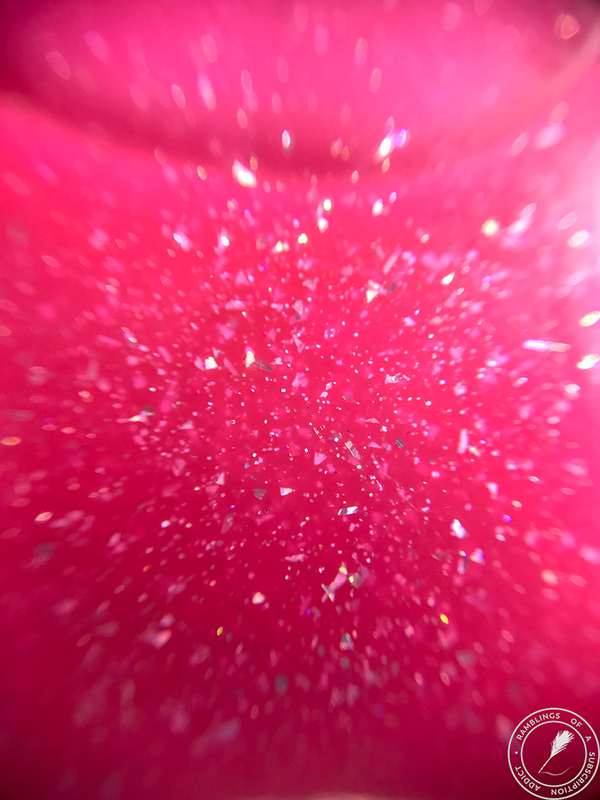 Shake Señora is a fuchsia jelly with silver holographic flakes. 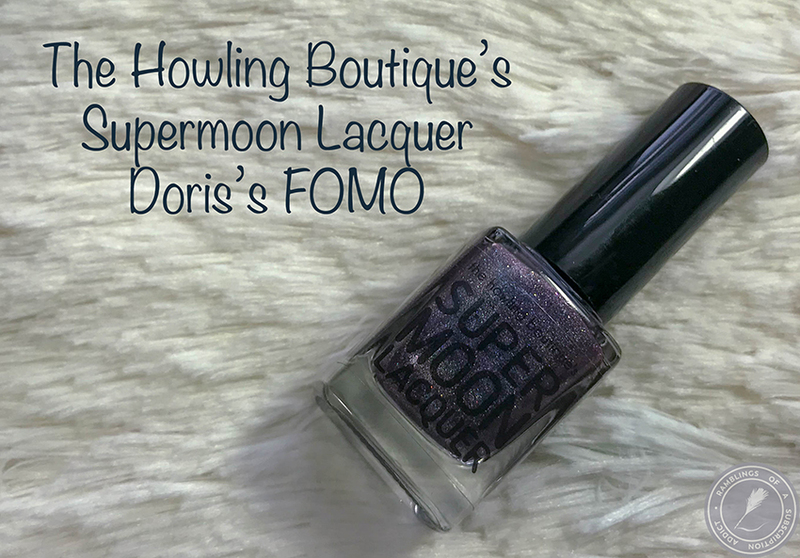 When I saw this polish and the description, it wasn't what this polish is. This is a powerful and vibrant neon pink rather than a fuschia. It seems like some bottles were more purple and some were this pink shade, I'm not sure what happened but I didn't use this polish until far after I bought it so I didn't think it appropriate to contact the maker. 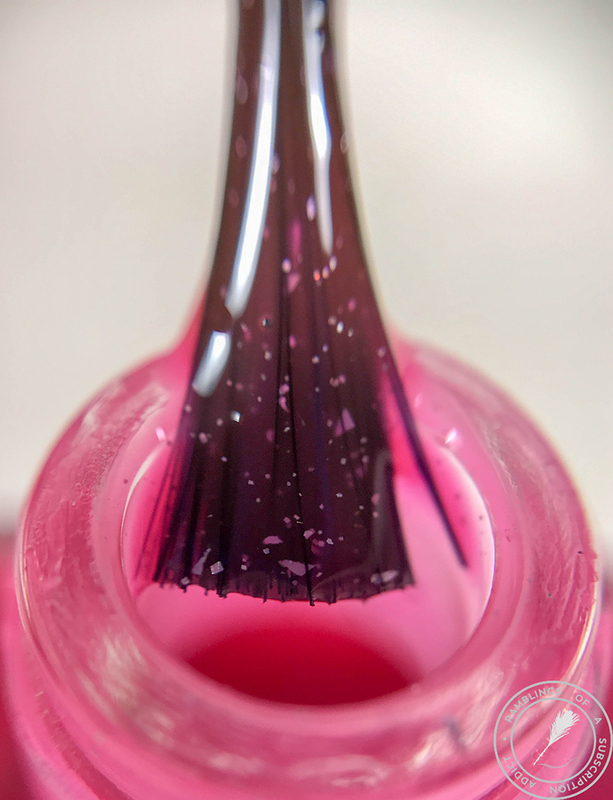 This was three thicker coats, but I knew it would be this sheer because it is a jelly. I don't mind it but I would definitely put it over a white undie next time I wear it. I really like this polish matte, it makes the sparkles seem more...sparkle-y! Coats for Opacity: Three thicker coats.